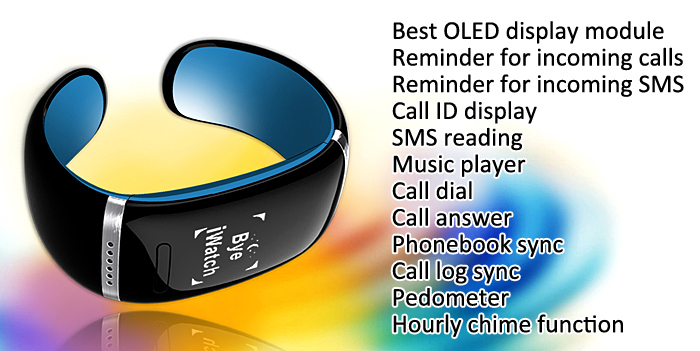 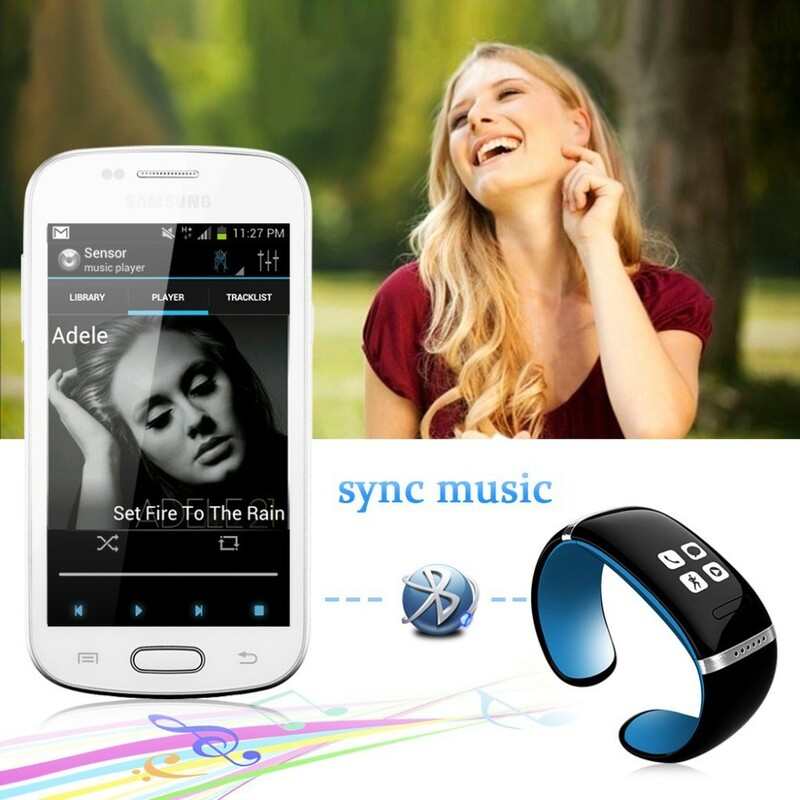 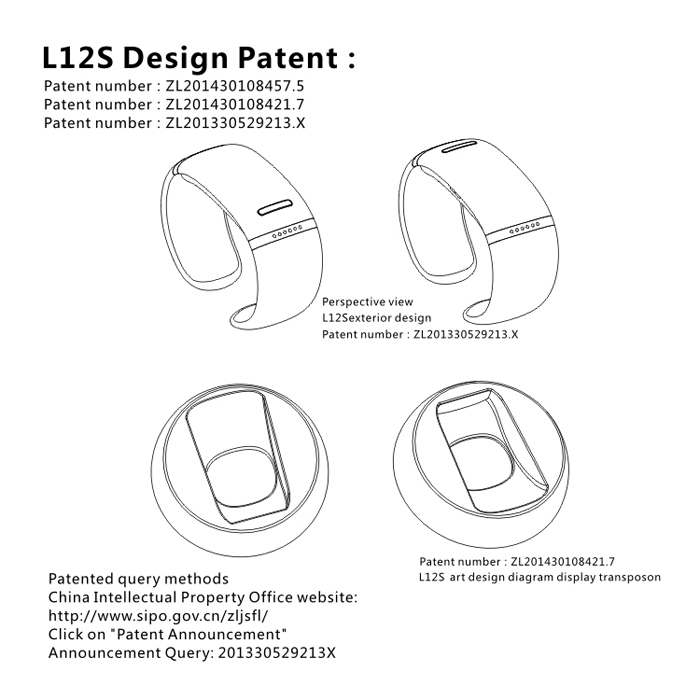 Trendy Style L12S OLED Bluetooth Bracelet Watch with Call ID Display / Answer / Dial / SMS Sync / Music Player / Anti-lost Function for Samsung / HTC + More. 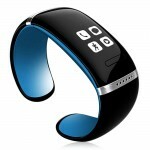 High quality and sleek fashionable bluetooth Bracelet watch. Reminder for incoming call, Reminder for incoming SMS. 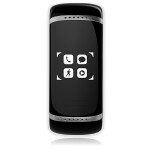 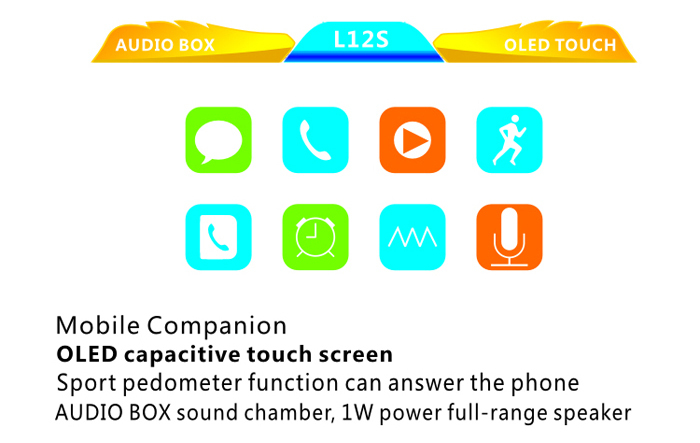 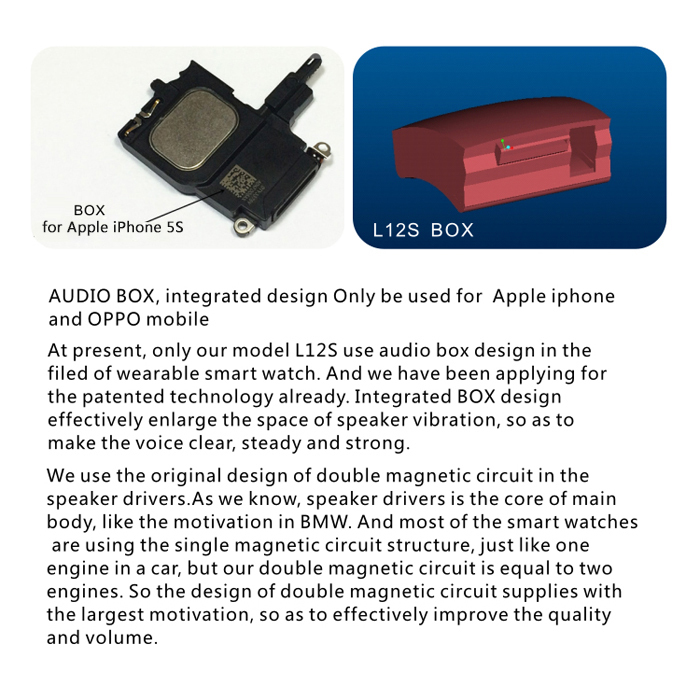 Built-in Speaker and Mic to answer calls directly. 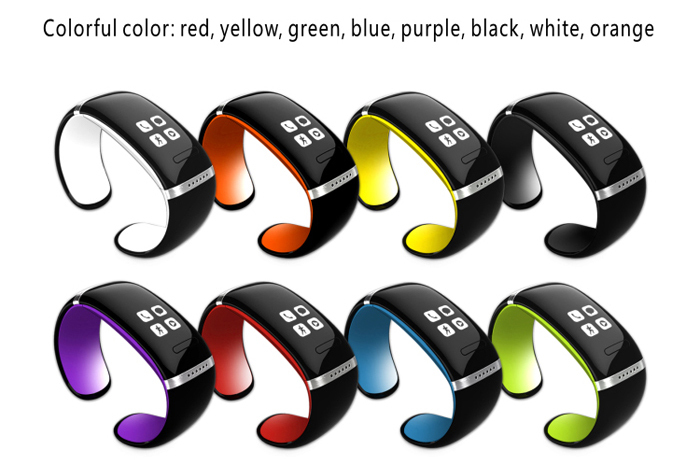 LED Time Display Support MP3. 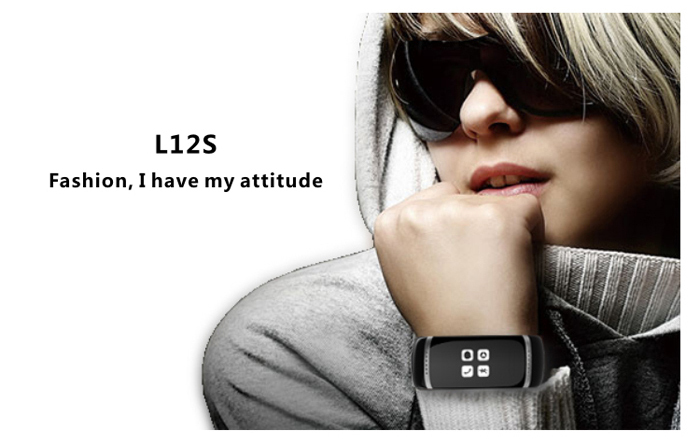 Best Gift for all- Functional and Fashionable. 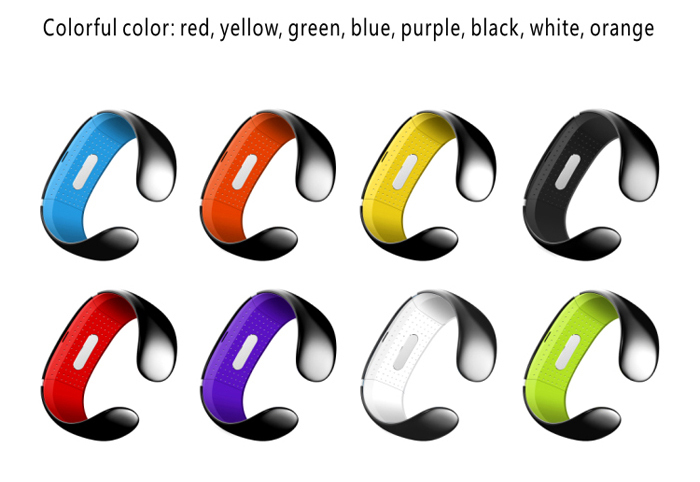 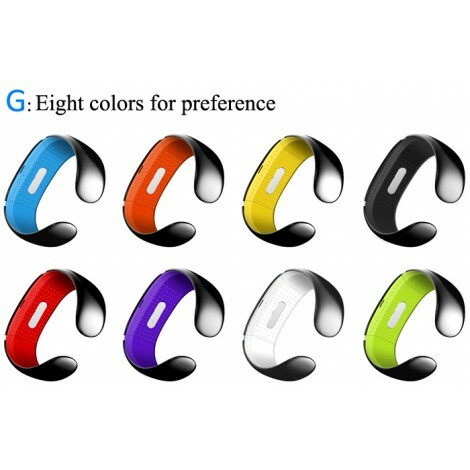 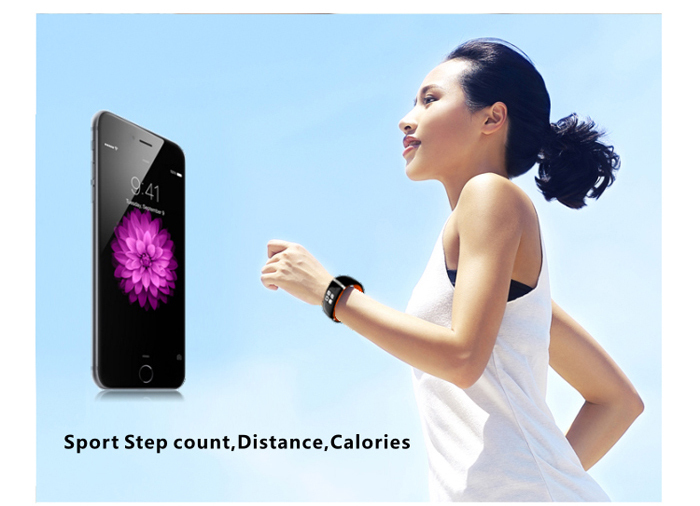 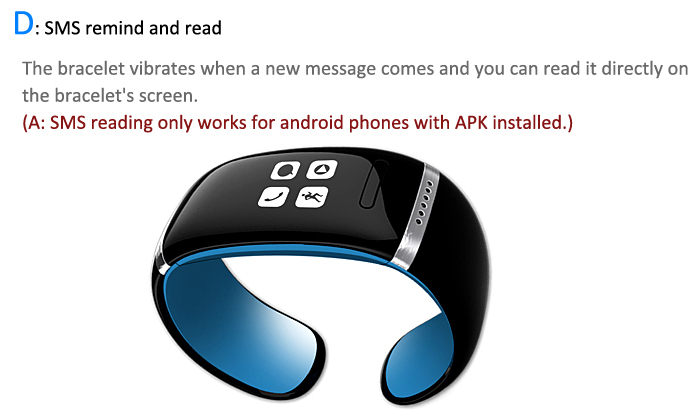 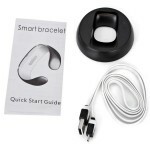 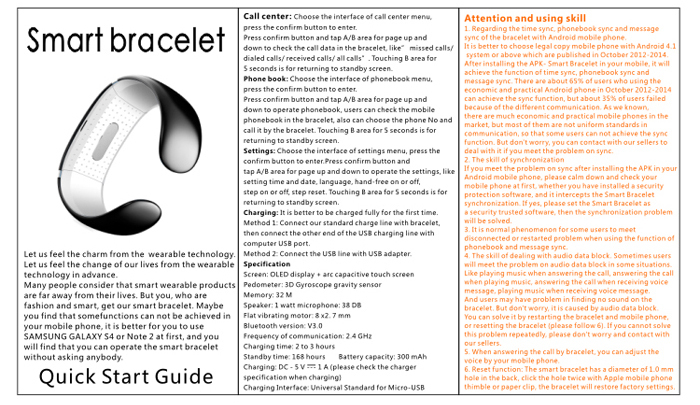 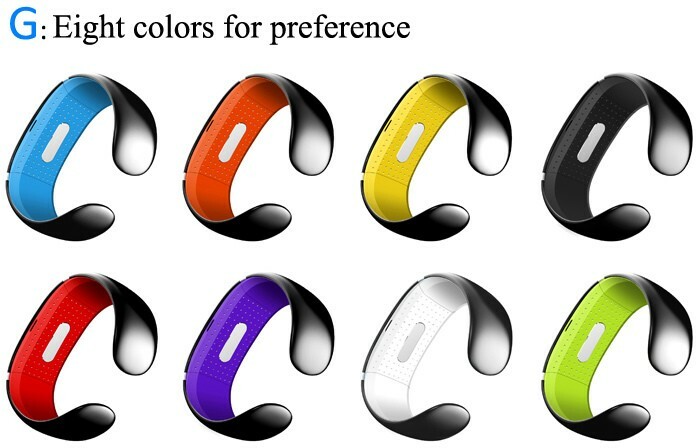 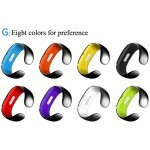 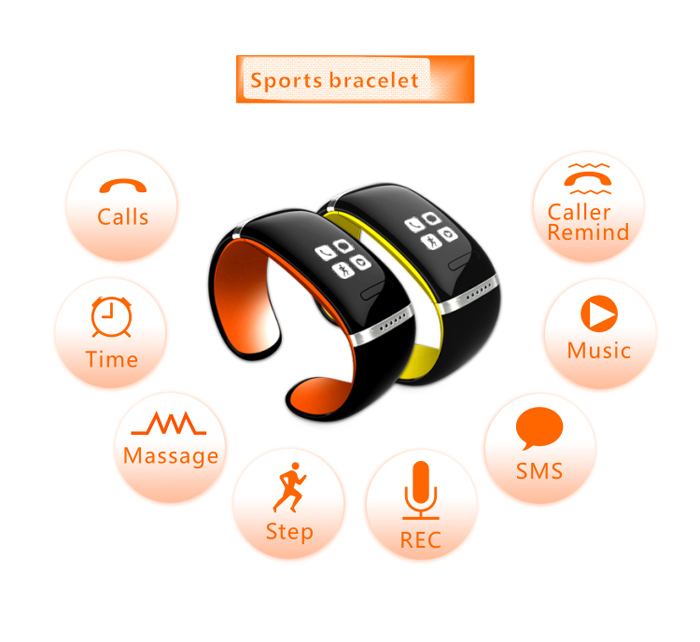 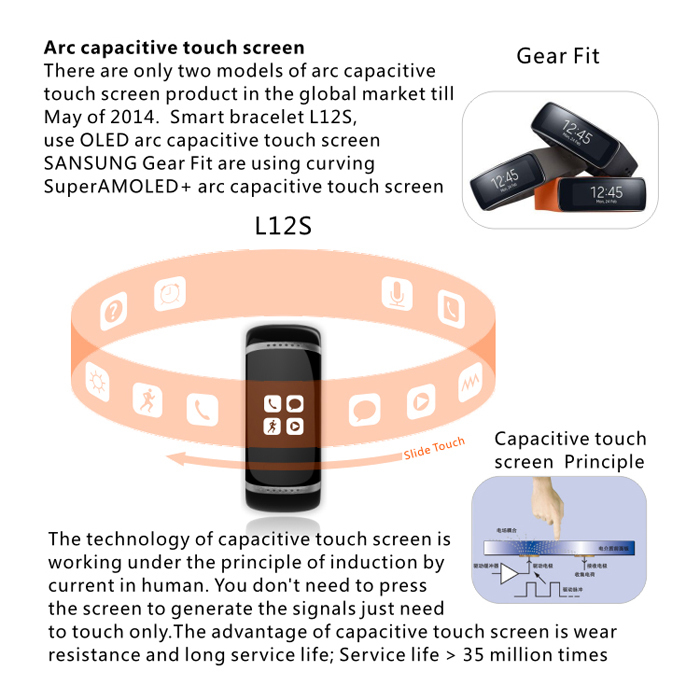 Bluetooth LED bracelet is the first global fashionable bluetooth smart bracelet with phone-answering function and bluetooth 3.0 technology.Meanwhile, the bluetooth connection distance get much longer, it will make connection with your mobible and other bluetooth set more conveniently. 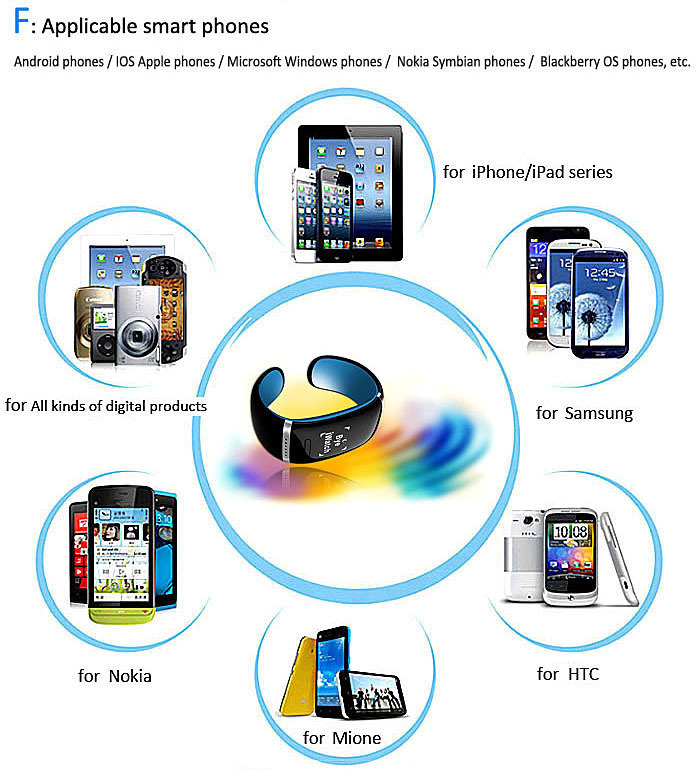 The intelligent connection, multipoint connection: support multipoint connection, support two phones connect at the same time .